Get to know the girls from the Lady Tigers by visiting the Meet Lady Tigers site. Here you will get to hear from the girls themselves on what they think is important. 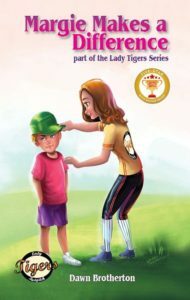 Please feel free to ask questions and let the author know what you would like to learn more about. 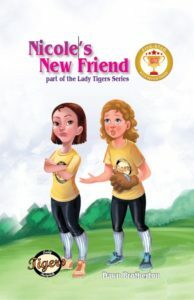 "Nicole’s New Friend, the third book in the Lady Tigers Series by Dawn Brotherton, was a fast and enjoyable read. 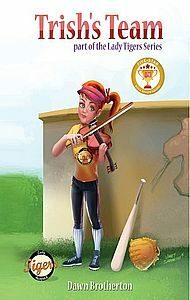 It ties in nicely with other books in the series, but because each book introduces the characters again, it can stand on its own. 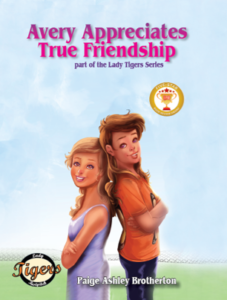 There are a lot of characters, and the dialogue between them is a big part of the story. Like this? 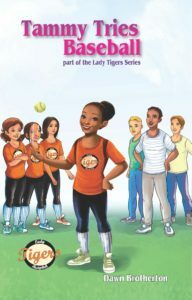 Check out the other books in the Lady Tigers Series.